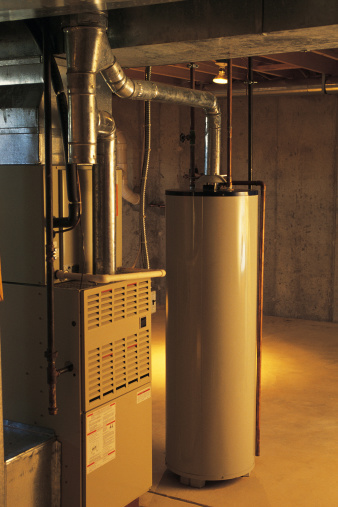 Radiant Floor Heating – What is it? 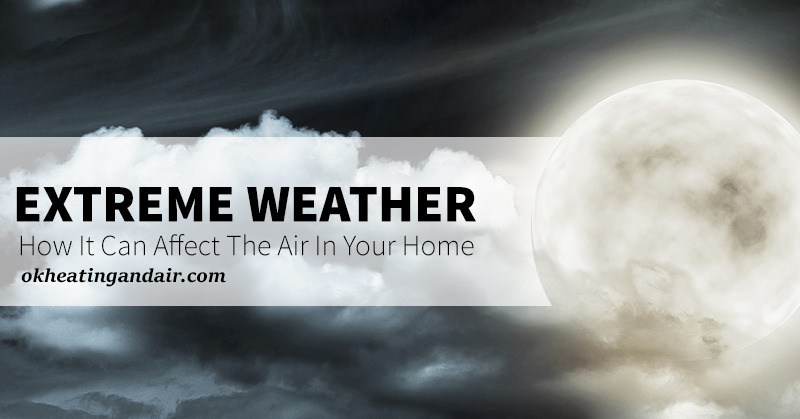 Can Extreme Weather Changes Affect the Quality of Air in Your Home? 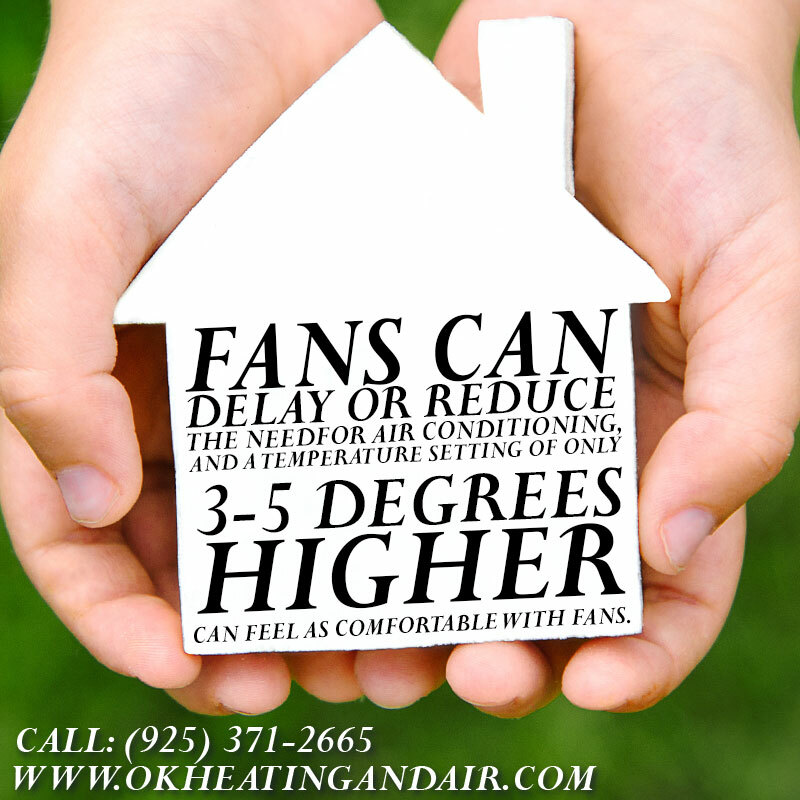 Just think, using fans can keep your house cool, save you money and make you feel comfortable in your home. 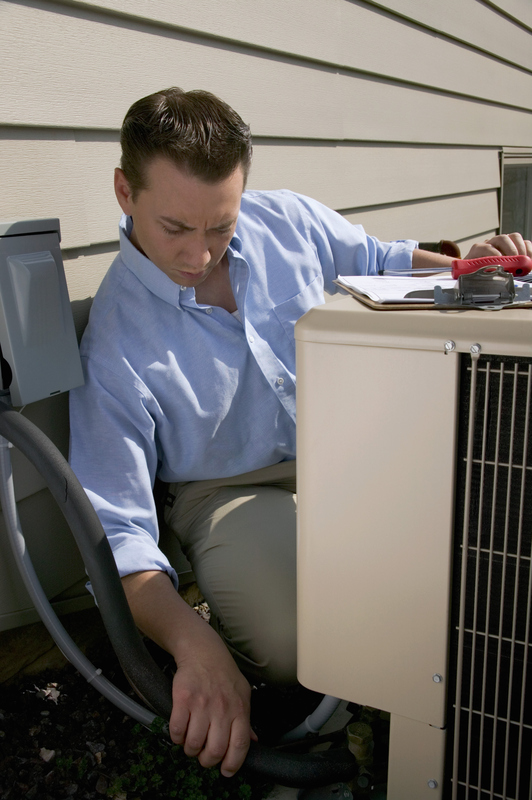 We have tips and tricks that will help you save $$ and keep your home running great. 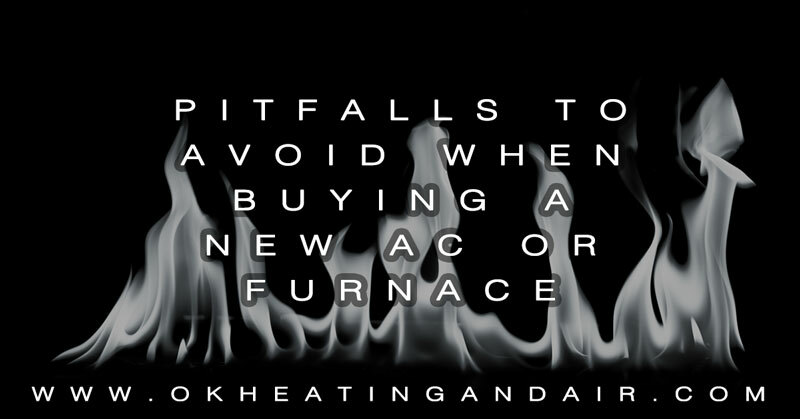 Call us today for a help. 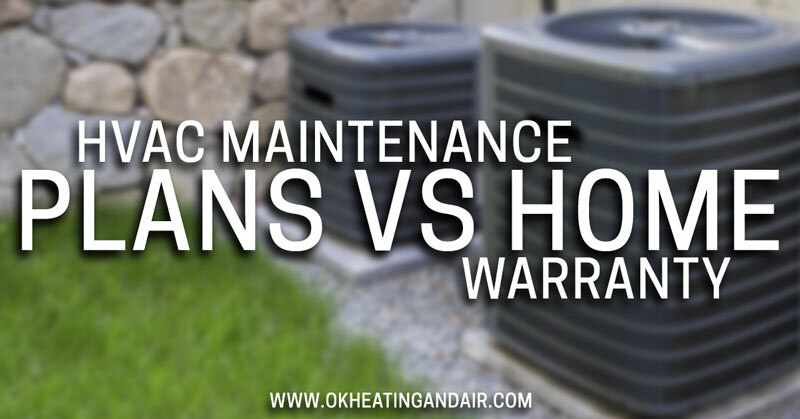 HVAC Maintenance Plans vs. Home Warranties: Which Is Better? 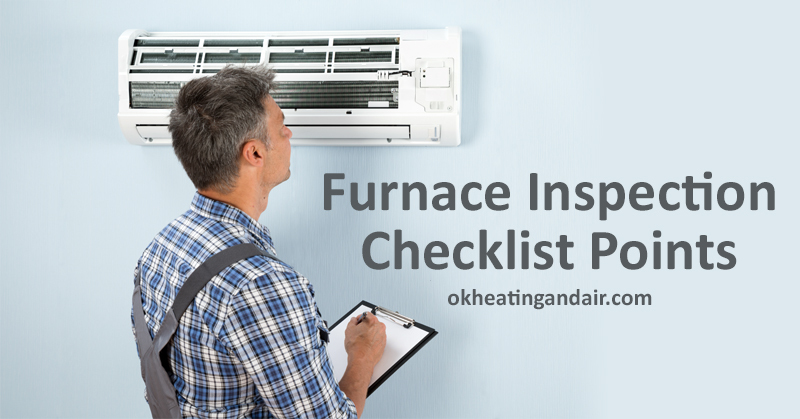 Have concern the air in your home isn’t up to par? Worried the air you breathe is making you sick? 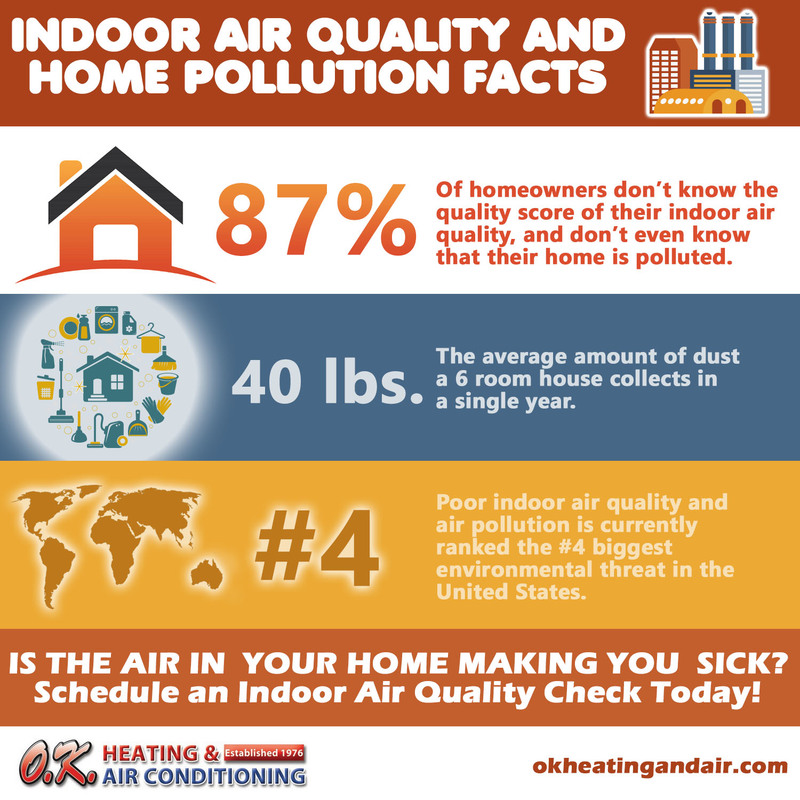 Give us a call and let us test the air quality of your home today, we service Livermore, Pleasanton and Walnut Creek.